One of the first pop-up titles we bought was the Transformers Pop-Up Book by Matthew Reinhart. We were blown away by the advanced paper engineering combined with amazing artwork. We never knew that pop-up books from this quality existed. We started our journey at YouTube looking for tips to expand our tiny collection. So we searched YouTube for video reviews (walk-throughs) of pop-up books and we were surprised that there where not so many high quality close-up reviews of the best pop-up books that you can find on the market right now. 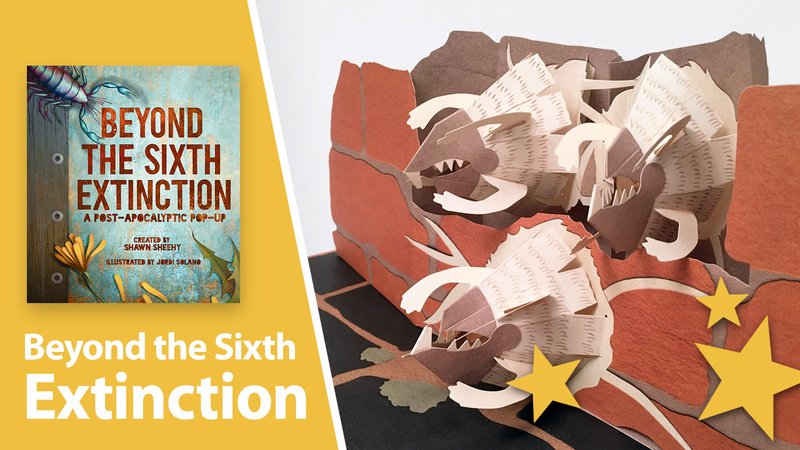 There’s just one way to really get a good impression of a pop-up book before you order it, a close-up video review that walks trough the book page by page, pop-up by pop-up. We started capturing the complete Transformers book with detailed close-ups because we wanted to share it in a way it should be shared. The video collected a lot of views in a short time and we started to capture more and more books. A couple of months later we registered the domain for this website and BestPopupBooks.com was born. We designed the logo and animated an intro for our YouTube channel, and we also set up social media accounts like FaceBook, Twitter, Google+ and Instagram which we both manage. So from that point we got more exited about the idea of building the worlds first (serious) pop-up book platform. Nobody has done it before and we think it should exist, a platform for pop-up books. We both are graphic and web designers and we like to invest our time and ideas into this platform. Video is not our comfort zone, so we learn with every review we capture for YouTube. One of our goals for this website is to find a balance between pop-up book titles, authors and fans. And we’re sure that it’s worth a lot to connect fans. It’s amazing how collectors react to our platform! 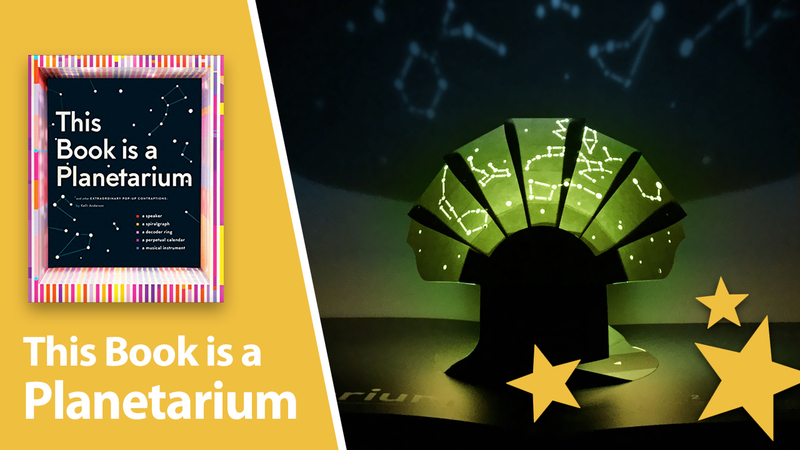 If you’re a fan of pop-up books and would like to share your collection, please send us your collection and answers to our Fan questions on our Fans Wanted page. If you have any feedback, please send it to us and help us create a better platform. We also have an affiliate partnership with Amazon. So if you would like to support us for our work, order your stuff at Amazon by visiting Amazon via our Amazon links provided in the reviews and articles. Thanks to all the fans and followers for the great reactions and positive feedback that motivates us to make this possible! 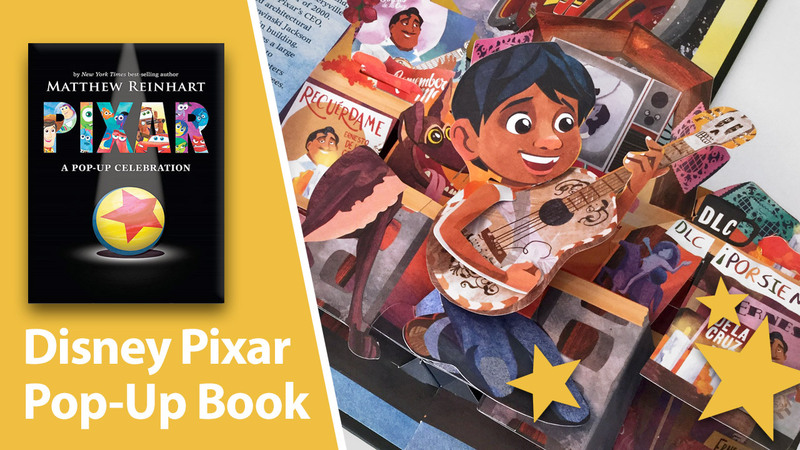 What’s your favorite pop-up book? We get that question a lot. So we have picked a couple of pop-up titles that we both love. Below you’ll find a selection of our favorite pop-up books from our collection. And of course, there are many more. If you would like to know more about what books we have in our collection, you can take a look at the reviews we have made on our YouTube Channel!